If you still need a hot track for the Summer this can be a great fit. Check out Y in the Youtube player below. As you can hear this instrumental is perfect for a Summer-ish type vibe. In addition, it’s also a very versatile track. Easy to sing- and rap to at the same time. 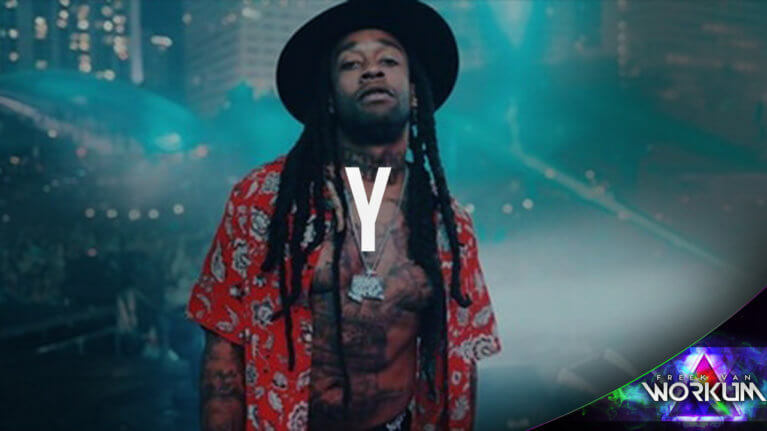 Lastly, similar Free Ty Dolla Sign type beats are on the schedule. If you do not want to miss a beat then don’t forget to bookmark this page. Another option is to subscribe to Freek van Workum’s Youtube channel. All beat releases will be posted there as well.